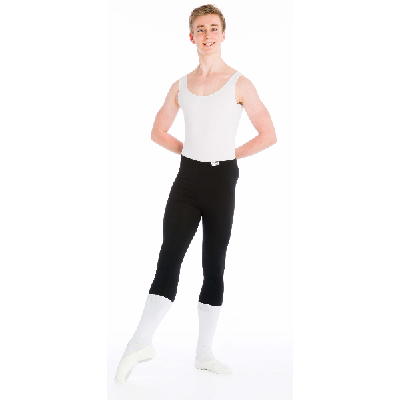 Dance leotard and tights – available to order. Tights available in Black or Navy. Sizes Junior to Adult XL. Cotton Leotard, white or black. Sizes 2 to 5.